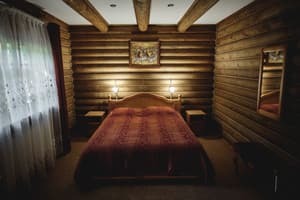 In the cozy, detached houses, which are organically integrated into the overall plan of the complex, there is a motel "Turiyskogo podvir" I ". 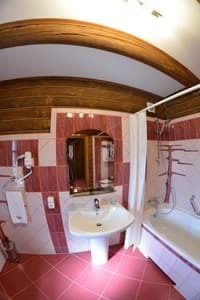 The hotel is located in a flatter zone near the highway Lviv-Kovel. 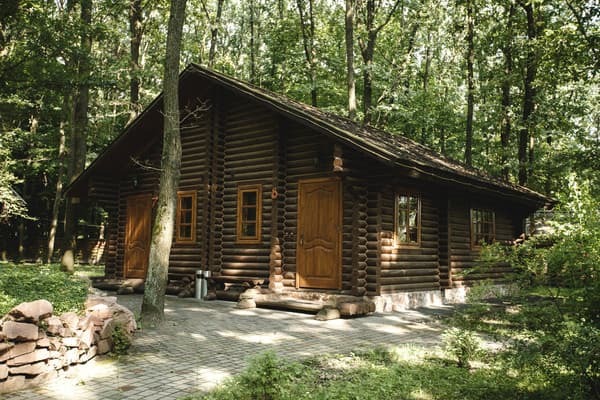 Each of the 10 houses built of natural wood, equipped with everything necessary for living, and is completely autonomous number. 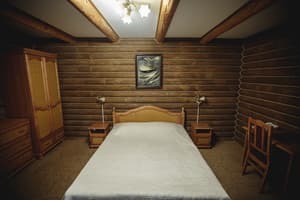 All rooms are furnished with quality, comfortable wooden furniture. 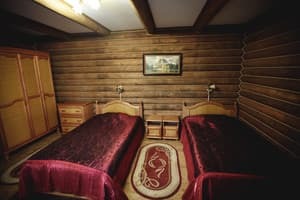 During the rest in the motel "Turiyskogo podvir" I "for guests the opportunity to use the services of laundry, conference room, visit the bar, and also order food and drinks in the room. Cozy interiors and good furniture distinguish hotel rooms. 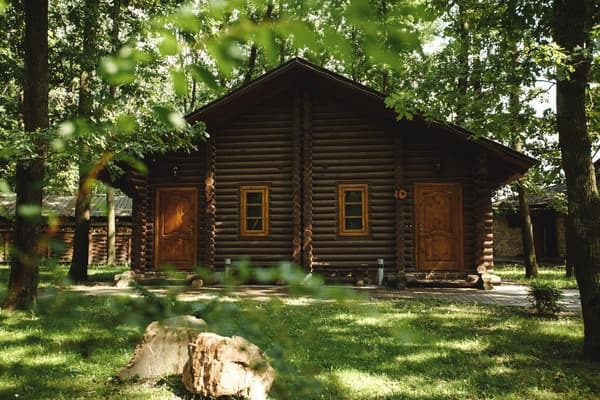 The forest atmosphere, polite staff and affordable prices will make your stay unforgettable and filled with positive impressions! There is an opportunity to accommodate children. The cost of extra space is 100 UAH. 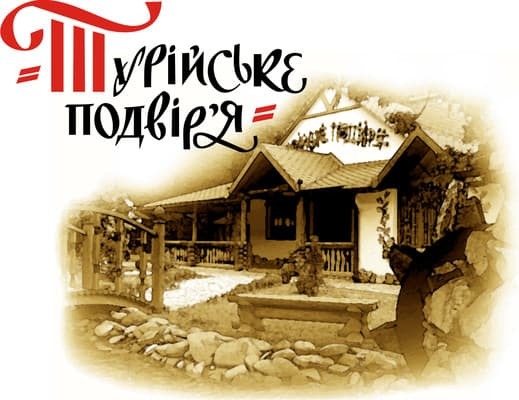 Timchasovo restaurant was started on the reconstruction! 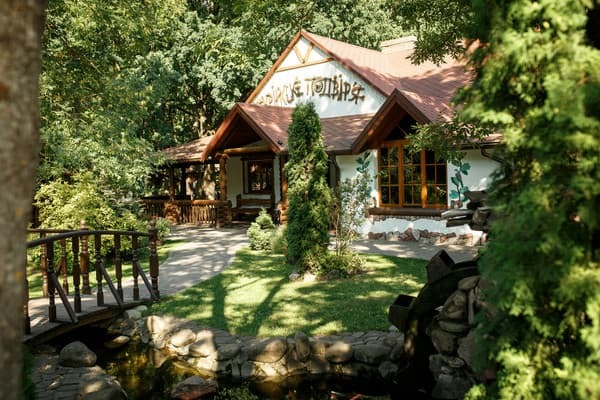 The motel "Turiyske podvir" I "is located in the forest zone, near the highway Lviv-Kovel.